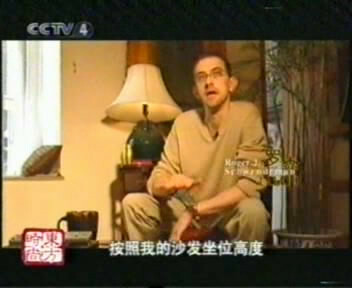 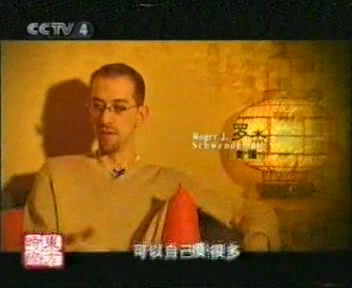 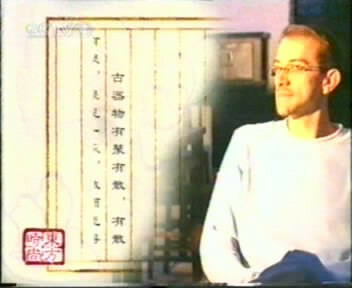 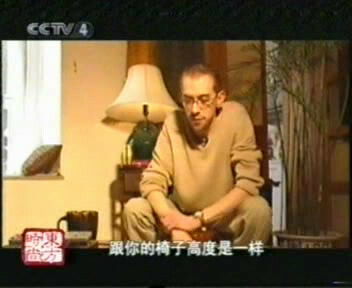 A while back, ACF’s Roger Schwendeman was featured on CCTV (China Central Television) Channel 4’s program Culture Express. 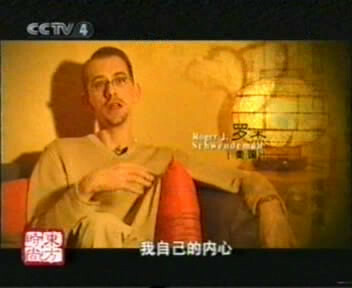 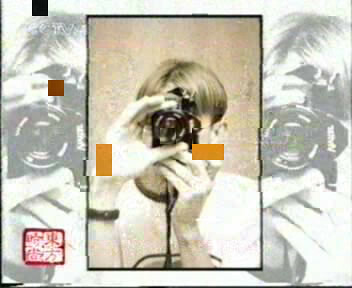 CCTV 4 is broadcast throughout China, Hong Kong, Macao, Taiwan and worldwide via satellite. 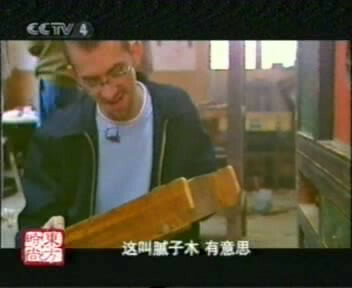 CCTV’s team accompanied Roger for several days during buying trips of un-restored Chinese antiques, and then onward to oversee the next steps of restorations and repairs. 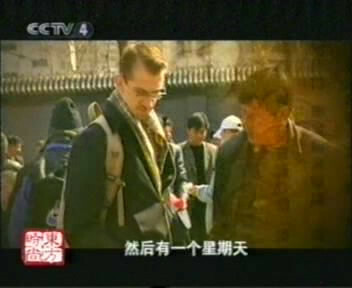 They also accompanied him to the Panjiayuan weekend market. 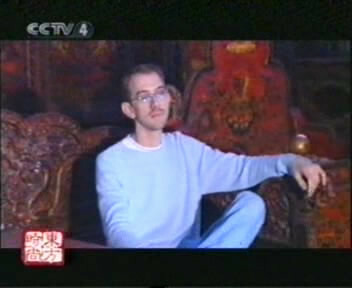 We have not yet uploaded the video but plan to do so to soon.